And he was also no doubt far more whitty. 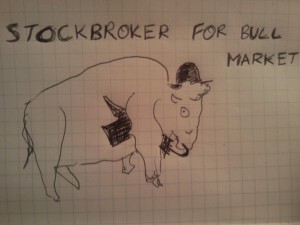 This entry was posted in Limerick and tagged bison, shares, stocks. Bookmark the permalink.